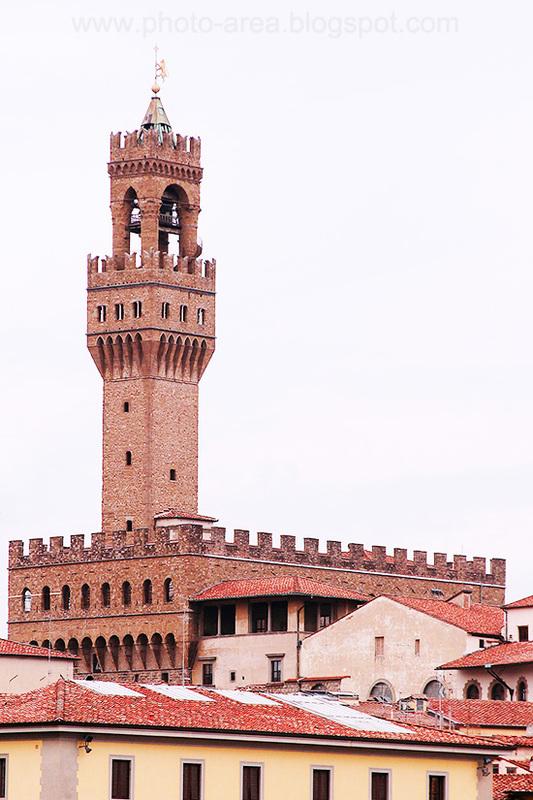 This is the tower of famous Palazzo Vecchio (Old Palace) locate din Florence (Firenze), Tuscany, Italy. The building is a massive, Romanesque architectural work and it is now the town hall of Florence. The palace is host to a museum. The treasures inside can now be enjoyed virtually by using Google Art Project. Off course, there is nothing like a real visit to this beautiful place and others in the medieval city of Florence!